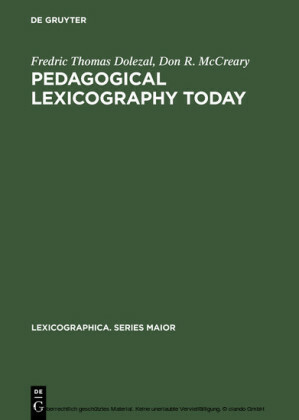 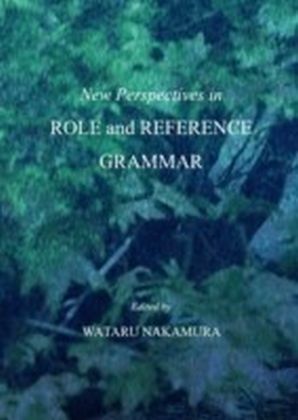 This volume includes articles on theory and research in pedagogical grammar written by authorities from around the world. 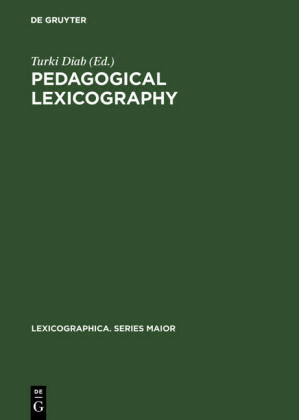 In the paperback edition, Professor Odlin brings together eleven authorities from various parts of the world to update current theory and research in pedagogical grammar. 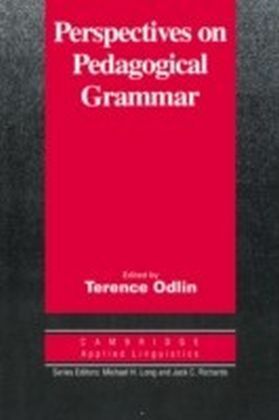 The first section addresses grammatical analysis, covering Chomskyan Universal Grammar and a number of alternative models. 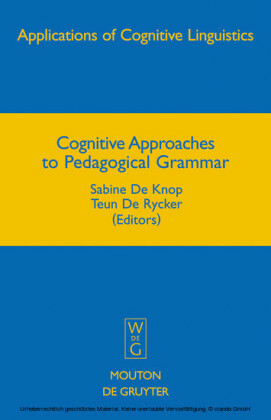 The second section shows how lexicon and discourse rules interact with and influence the grammatical system. 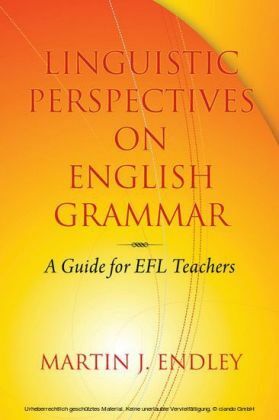 A final section deals directly with applications, outlining effective methods of teaching grammar in different areas of the language curriculum.